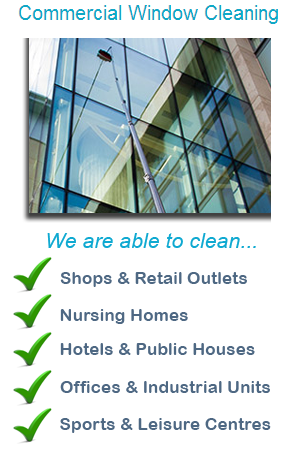 Welcome to MB Cleaning, providing commercial and residential window cleaning services throughout the Essex area. 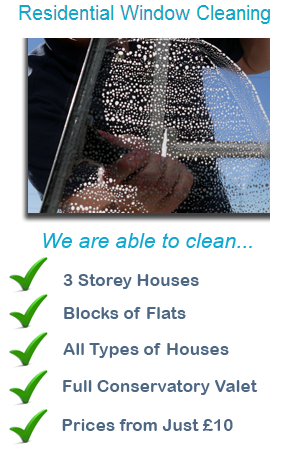 MB Cleaning services is a fully insured, reliable and affordable window cleaning service, providing commercial and residential window cleaning in Essex. We are committed to providing a first class and efficient service to each and every one of our customers. Our success is built upon the reputation that we have established over many years in business and our aim is to continually strive to exceed the needs of our customers. "I just wanted to thank you for a fantastic job on my windows! It's the first time I have used you and my windows are sparkling! 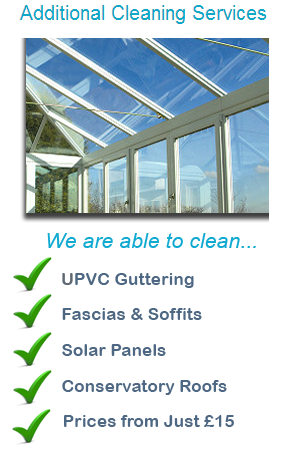 I've never experienced this before in all the years of having window cleaners come to my home". Copyright © MB Cleaning. All Rights Reserved.